Educators working at third level increasingly need to employ technology in their teaching practice yet, in many cases, lack the competencies to be able to do so effectively and efficiently. 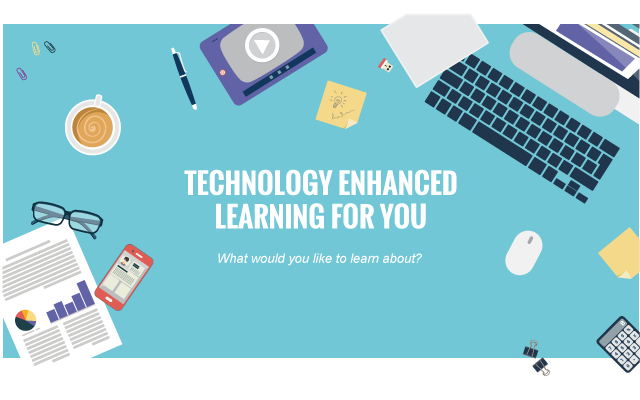 The TEL Tools project (or TELU), funded by the National Forum for Teaching and Learning, recognises this need to develop resources that will equip instructors with the skills and knowledge required to utilise Technology-Enhanced Learning in an effective and practical manner. 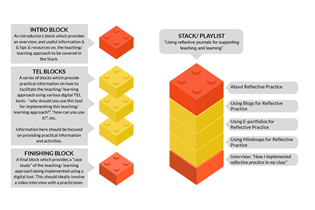 TEL Tools will deliver usable Teaching and Learning resources that will aid educators in effectively integrating technology into teaching practice. The resources will cover a range of contexts and outcomes including, but not limited to, using technology for continuous assessment, for reflective practice and for providing timely feedback. The developed content will address pedagogical issues as well as provide practical advice and case studies of use. 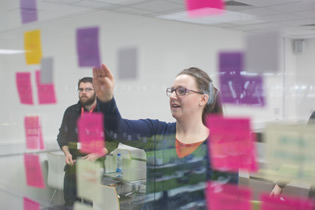 Coordinated by CIT, the project has been funded by the National Forum for Teaching and Learning and involves partners from Tralee Institute of Technology, Dublin Institute of Technology, University College Cork and University College Dublin.